Frozen meat is a saving grace for weeknight meals. Whenever I crave a certain protein, all I need to do is defrost it. Sometimes, I don't even need to defrost it in order to use it. But every once in a while, I would pull a frozen chicken breast out of my freezer only to see that it had been ruined by freezer burn (encased in spiky ice crystals), which is practically inedible when defrosted. Eventually, I learned that there is an art to storing meat in the freezer beyond throwing it in and hoping for the best, and I'll be sharing the most important tips with you today. How Do Freezers Keep Meat from Spoiling? Freezers help keep meat fresh by halting the growth of microorganisms and slowing down enzyme activity that is responsible for eventual food spoilage. The water that the microorganisms need to thrive is frozen, so this halts any further growth. It is important to note that most microorganisms are still alive when frozen, so defrosting meat needs to be done safety, with careful attention to handling and thawing. According to the U.S. Food and Drug Administration (FDA), freezers should be kept at 0°F (-18°C). It is recommended that you check your freezer's temperature often with an inexpensive appliance thermometer. 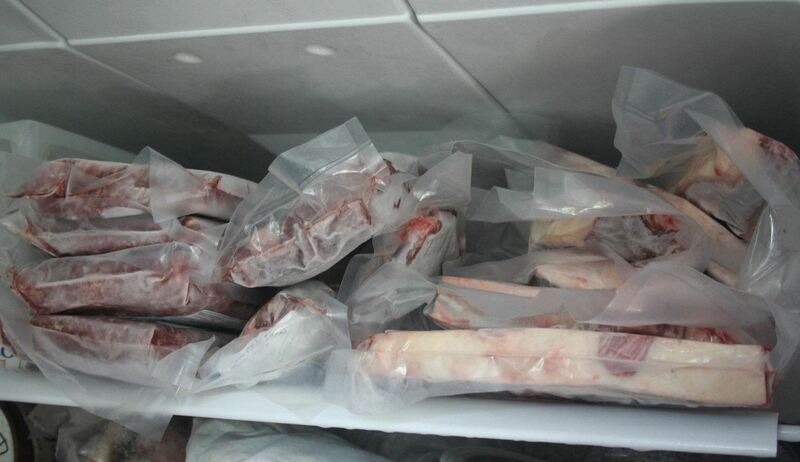 If your freezer is any colder, it can easily create freezer burn on your meat. One of the benefits of freezing meat is that, unlike their veggie counterparts, they do not lose any of their nutrients because the freezing process does not affect either the minerals or vitamins A and D that are commonly found in meat. 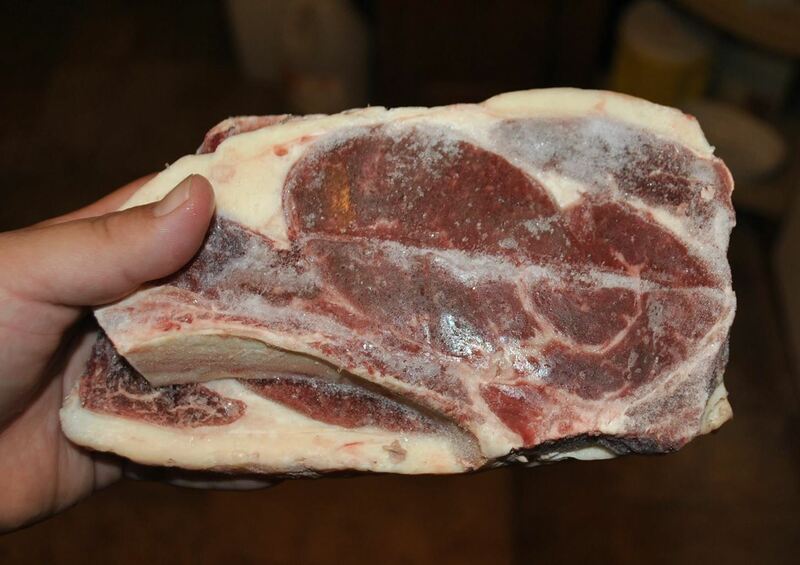 As mentioned earlier, freezer burn occurs when the moisture evaporates from the outer layer of meat, resulting in "dry pockets" within the tissue. It is easy to tell when a potion of meat has been affected because it will turn brownish-white in color. While freezer burn is not harmful, it is not desirable taste-wise and should be removed prior to cooking. For any meat, it is important to prevent it from any exposure to air. 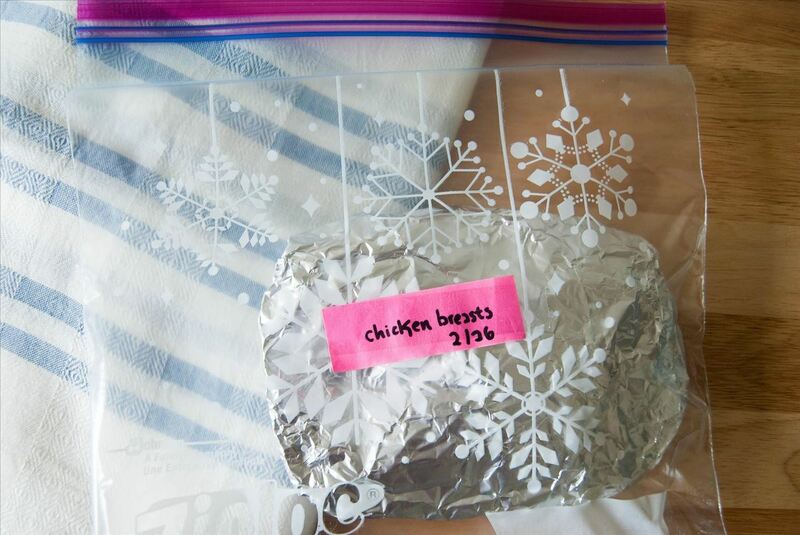 According to The Kitchn, the best way to make an airtight package is to press the wrapping directly up against the meat. 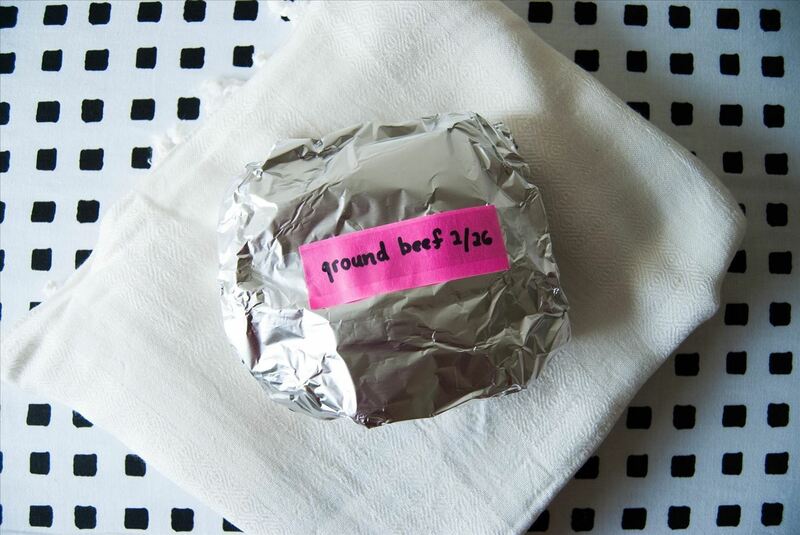 For an added layer of protection, add aluminum foil on the exterior or seal it tightly in a resealable plastic freezer bag. Note that you can always refreeze meat that you have thawed out in the fridge, but just make sure that you do it within the proper timeline for freezing it by using the starting point when the meat is defrosted. 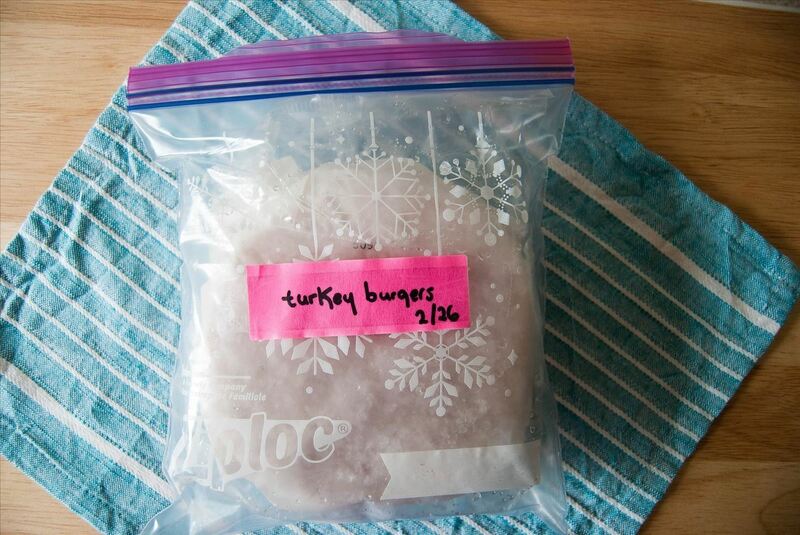 We also mention an alternative way to freeze meat using a vacuum-sealed bag and flash freezing here. Although meat can technically be kept forever if it's frozen, for quality's sake, here are guidelines for an ideal timeline for individual meat types. Please note that processed meats do not keep as long as their less-processed counterparts. It is also important to be wary of food-borne illnesses like salmonella, E. coli, listeria, and parasites that can be lurking within the flesh. Make sure to pay extra attention to freezing, thawing, handling, and cooking your meat correctly. Now that you know how to properly freeze your meat, check out how to thaw a frozen steak in minutes for those days when you are pressed for time! How Long Can You Keep Meat in the Fridge?